Founded in 1864, the University of Nevada-Reno is a public university located in Reno, Nevada, United States of America. It is the only land grant institution in the state of Nevada. The Carnegie Classification of Institutions of Higher Education has classified the university as a research university with high research activity. University of Nevada-Reno has 9 schools/colleges: College of Agriculture, Biotechnology and Natural Resources; College of Business; College of Education; College of Engineering; College of Liberal Arts; College of Science; Division of Health and Sciences; Graduate School; School of Journalism. The most popular majors at University of Nevada--Reno include: Business, Management, Marketing, and Related Support Services, Health Professions and Related Programs, Biological and Biomedical Sciences, Social Sciences and Engineering. 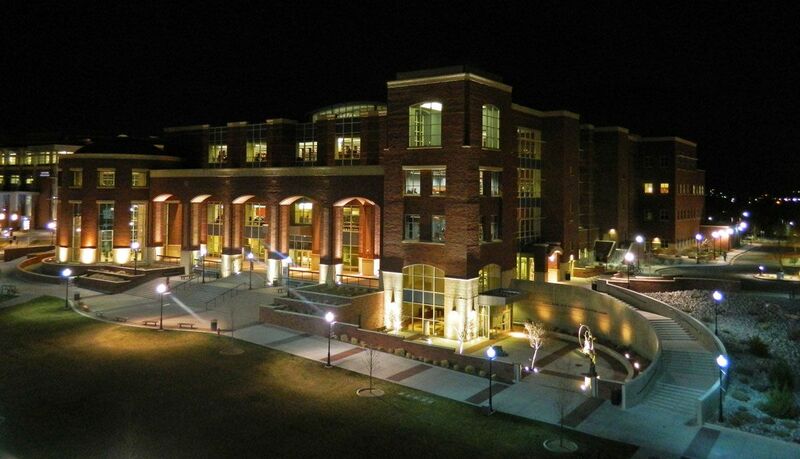 University of Nevada-Reno offers over 145 degrees programs. The university follows a semester-based academic calendar. 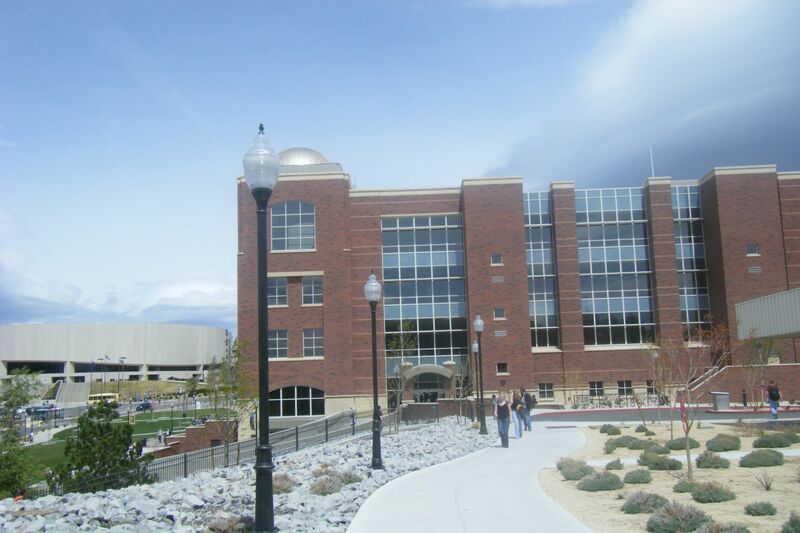 The total student population at the University of Nevada-Reno is over 20,800 students of which more than 17,700 students are enrolled in undergraduate courses. The student to faculty ratio at the university is 22:1 and the acceptance rate is 79%. The percentage of students granted financial aid is 91%. Over the past decade, the research enterprise at the University of Nevada, Reno has grown substantially and has built an inclusive, diverse and collaborative research environment. The University has more than 60 research centers and facilities, and dozens of state-of-the-art laboratories. Its faculties are leaders in diverse areas such as environmental literature, journalism and social sciences. Its School of Journalism has produced six Pulitzer Prize winners till date. The Bachelor of Arts with majors in Secondary Education and Political Science provides students with a broad background in political science and take all the necessary courses to meet state licensure to teach social studies, together with secondary teaching certification. Students who successfully complete the program are prepared to pursue secondary school teaching, graduate school, or an immediate career as a social studies teacher. This program provides students with a foundational background in Spanish linguistics, literature, and culture, and includes all coursework required to apply for a license to teach Spanish in Nevada. Students who successfully complete the program are prepared to pursue secondary school teaching, graduate school, or an immediate career using Spanish. Anthropology is the comparative and historical study of human origins and human societies and cultures. Anthropology is a unique academic discipline that operates at the crossroads of the physical sciences, social sciences and humanities to examine the diversity of human experience across cultures and over time. Anthropologists in the UNR department study everything from human evolution to prehistory to life in a globalizing world. The Department of Art offers many areas of emphasis for students, including art history, ceramics, digital media, graphic arts, painting and drawing, photography and videography, printmaking and sculpture. Students may work in a specific area of specialization or explore a range of practices in a variety of media. The Art Department in the College of Liberal Arts offers a History of Art major. Students learn about a variety of periods and topics whose content focuses primarily on Western art. Students are required to complete 39 credits in recommended courses. Periods include Medieval, Renaissance, Baroque, Modern and Contemporary. Topics include modern propaganda, decorative arts, beauty and the body, and history of paleontology illustration. 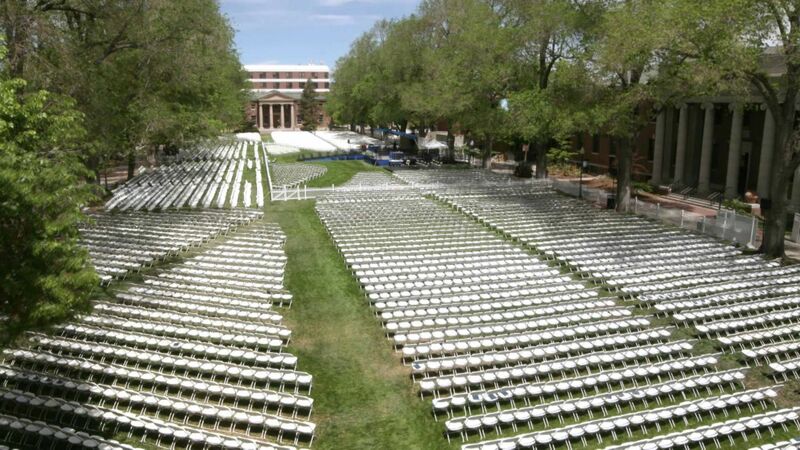 The annual cost of living at the University of Nevada, Reno is USD 16,000 approx.